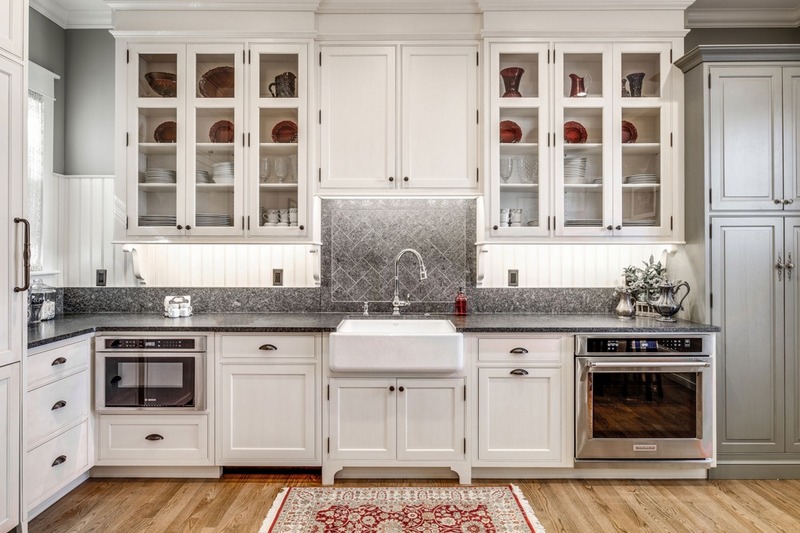 Construction and Remodeling Awards | R. Craig Lord Construction Co. In 2017, R. Craig Lord Construction took home the highly coveted National Award for Commercial Renovation. “To win a national award in this highly competitive category is quite an achievement,” says Ken Kanline, Director of the Chrysalis awards. 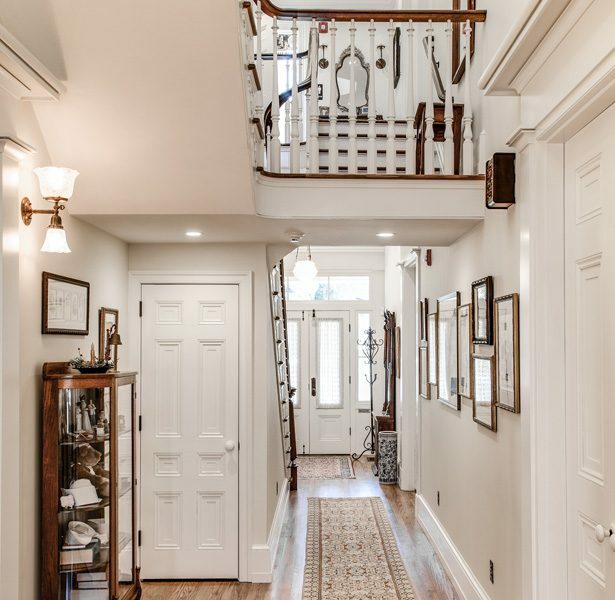 This prestigious National Award recognized the historic rehabilitation and conversion of an1858 Greek Revival Italianate wood house located on Main Street, Moorestown, into a corporate headquarters. 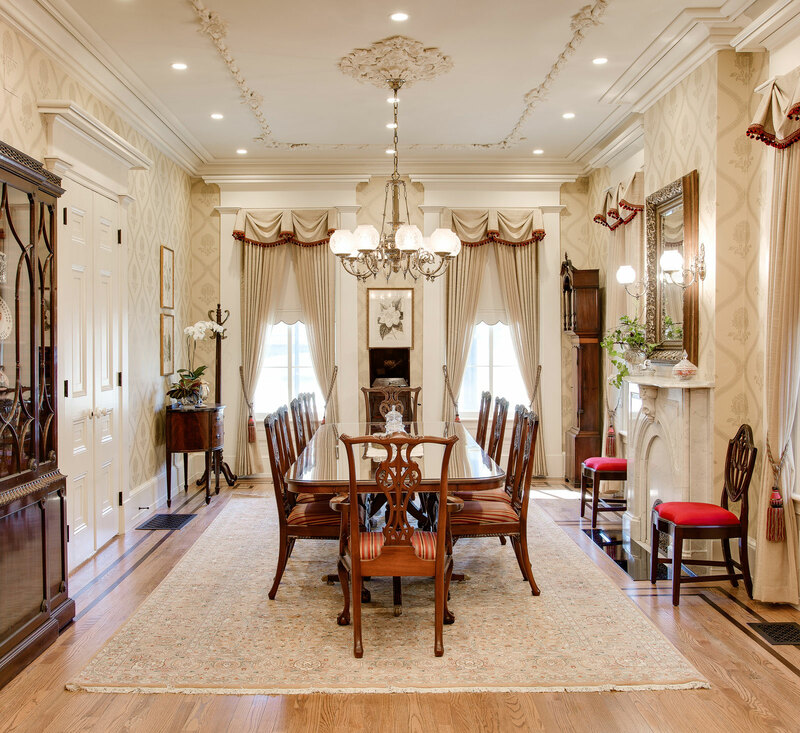 The goal of the homeowners was to impeccably and accurately restore the home to its original grandeur while creating a functional work space for their corporate headquarters. 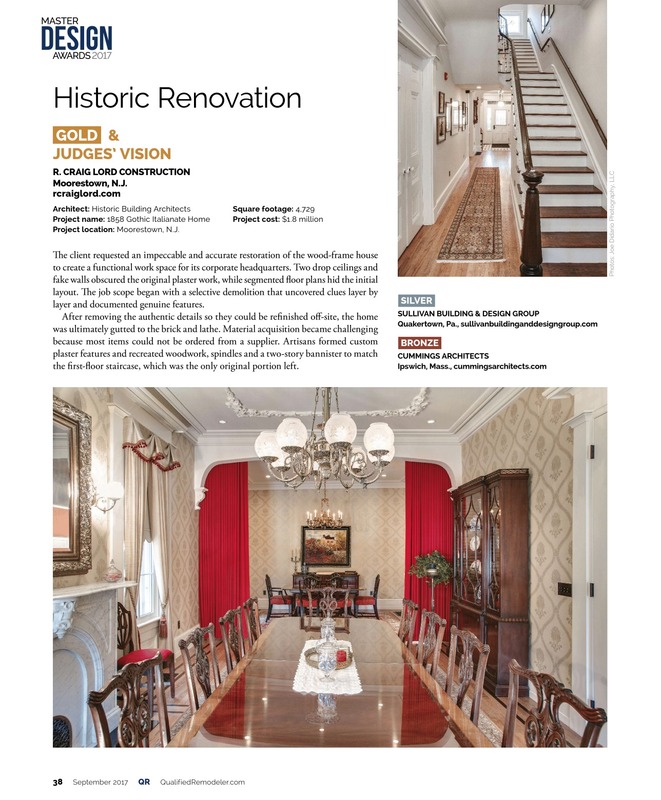 R. Craig Lord received the prestigious National Award for a historic renovation of a Gothic Italianate home built in 1850 in Moorestown, NJ. 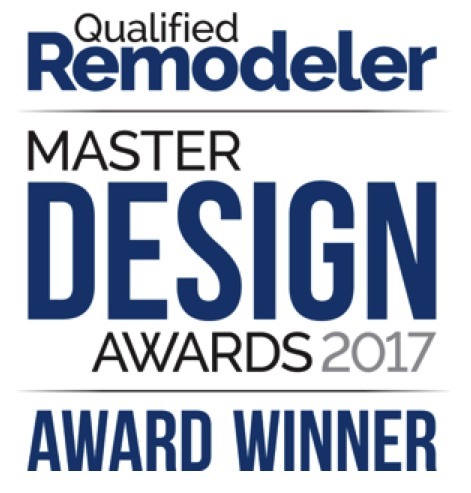 The Master Design Award sponsored by Qualified Remodeler highlights innovative design solutions that helped to produce exceptional remodeling projects. For more information on our winning project visit the project article, award site, or our blogs. Our clients, along with the entire team, were recognized by the state of NJ with the Historic Preservation award. 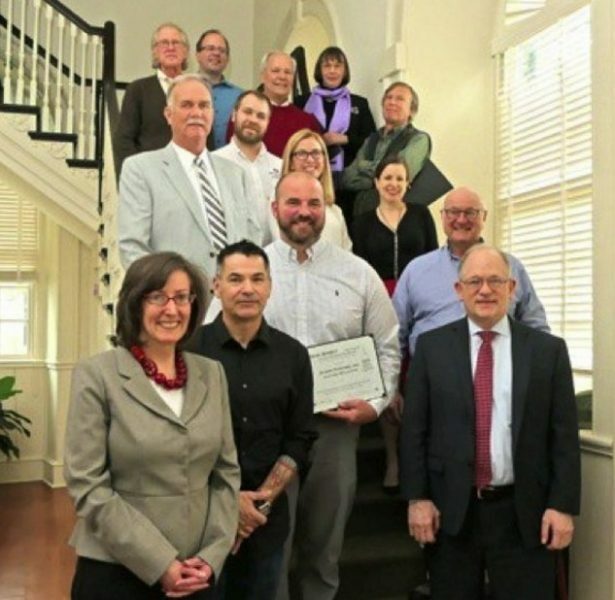 The project, located in Moorestown, NJ was recognized for the importance of downtown revitalization and setting the highest standards in demonstrating how historic buildings can work for modern office facilities. 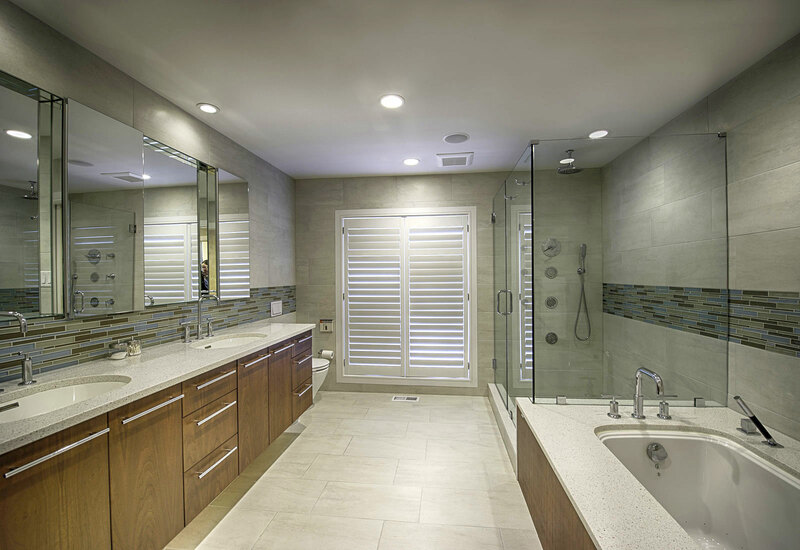 Craig Lord Construction Company has won eight Chrysalis Awards including National, Regional, and Best Project. 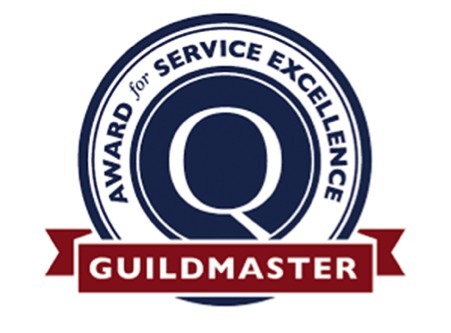 GuildMaster Award – 11th consecutive year! 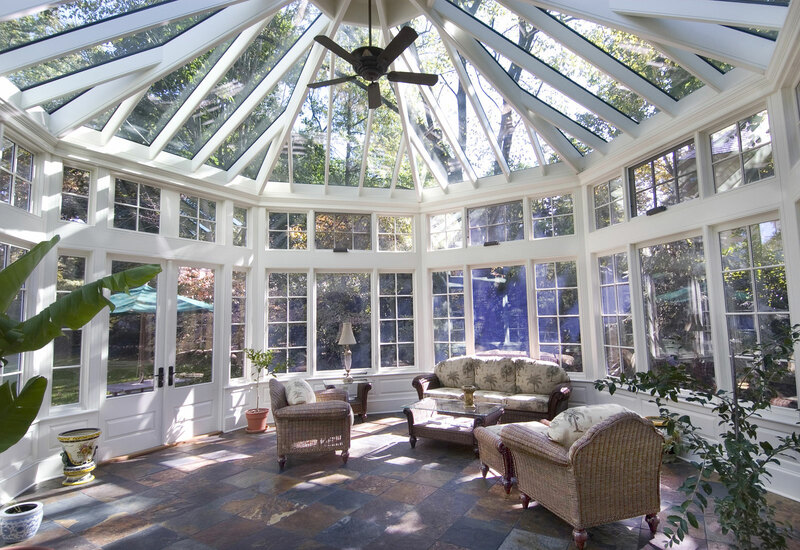 Houzz presents the Best of Houzz winners for Design and Customer Service. 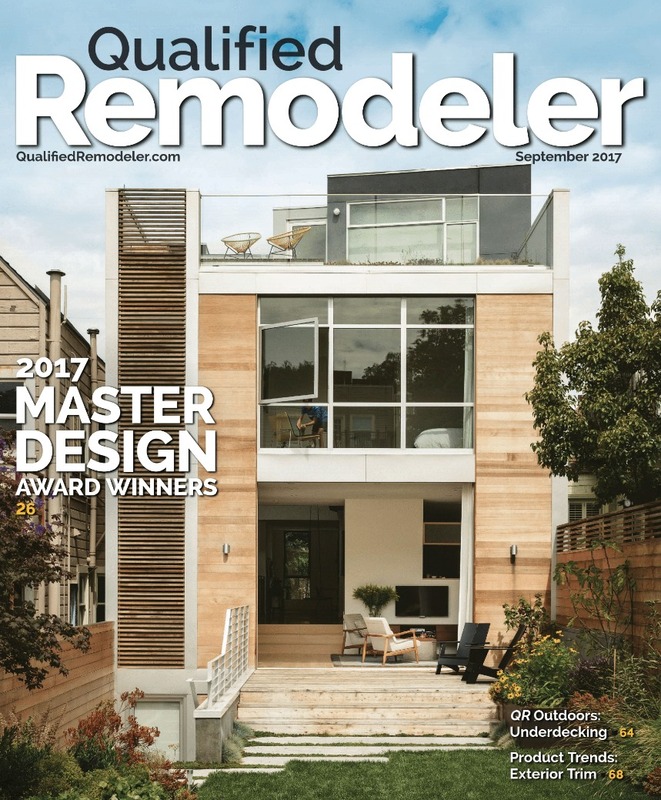 This prestigious award highlights the top-rated home improvement professionals and the most popular home designs. 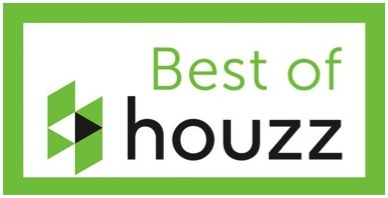 R. Craig Lord Construction Company has received six Best of Houzz in multiple years including 2017 Design and Service, 2016 Service, 2015 Design and Service, 2014 Design.